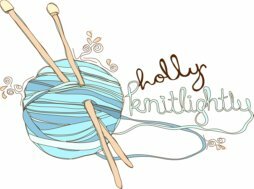 Holly Knitlightly: The List: Summer Version! Today is so not a summer-y day. Actually the past few days have been pretty lousy. Lots of rain. I know some people are fans of the rain, but I much prefer the sunshine. It just hasn't felt much like summer these past few days, I've been wearing SOCKS. And I get hot very easily, so that's weird for me to be wearing socks. Ha. Anyway, to get me excited for summer, I decided to put together a little list of some things I'd like to do this summer. A summer edition of "The List". Make homemade ice cream. We have an ice cream maker, and it's never even been used. Ha. So, I want to change that this summer! This roasted strawberry coconut milk ice cream by Sprouted Kitchen sounds delicious. Make lots of delicious mojitos with the mint I'm growing. & iced teas and other things. Just use lots of mint! Pick lots of fresh fruit. June-July is the time to pick strawberries! & raspberries are in July. Hmm I wonder if there's a place around here to pick blueberries... Okay, cool, a quick google search answered my question! Haha. I want to pick pears, too! Awesome. Make pizza on the BBQ. Man, this list is totally revolving around food so far, isn't it? Ha! 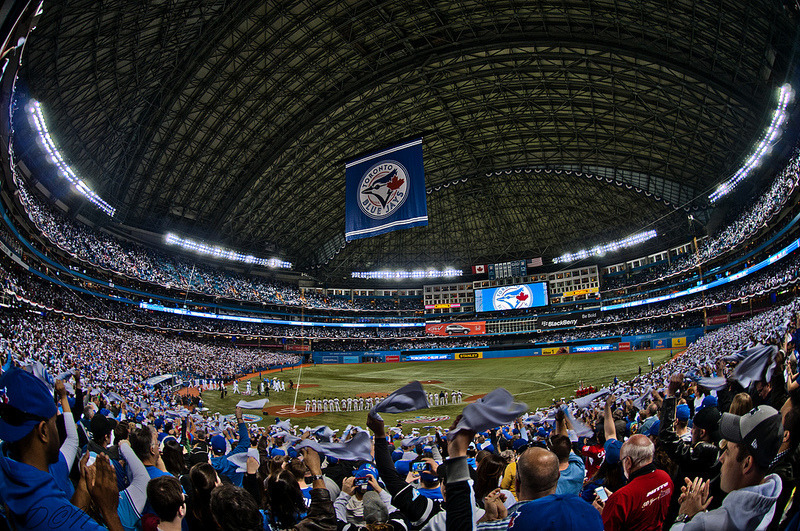 Go to a Blue Jay's game. Keith & I didn't go on the weekend, but hopefully we'll go a few times this summer. Tickets are something like 12$? Sleep outside. We slept outside a few summers ago, but I want to do it again. Haha. Squirt LOVED it. She just ran around all night long. Visit Toronto Island again & see my sheeeeeeeeep. Ah, I love that sheep. A few other things: go camping! Lots! Rent a houseboat with Tim, De, Nat & Kris! And Keith, of course. Go all through the locks! Explore! Check out lots & lots of waterfalls with Keith. Go on lots of picnics. Go to the beach! A lot! Take out Keith's boat! We didn't go out at all last summer, bummer. Just have an awesome summer in general! 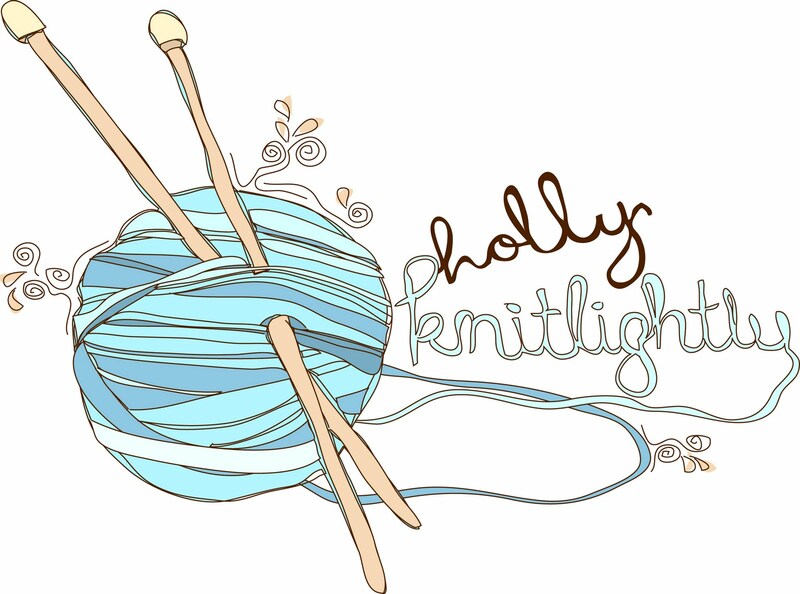 Oh, and have another Toronto bloggers meet-up! Haha. Do you have any exciting things planned for the summer? Or any things I should add? i love your list! makes me even more excited for summer! and now i'm craving some ice-cream and pizza..
Come visit me. I have stupid beautiful waterfalls. wearing socks! oh gosh, I was sooo upset to have to put a pair on!!! I think it would be great to sleep outside. To sleep to the sound of the breeze would put me to sleep for days! My summer will consist of friends, laughter, the new boyfriend, packing my entire life into boxes and then unpacking them in my new apartment.